Did your outdoor living space seem lacking this Memorial Day? 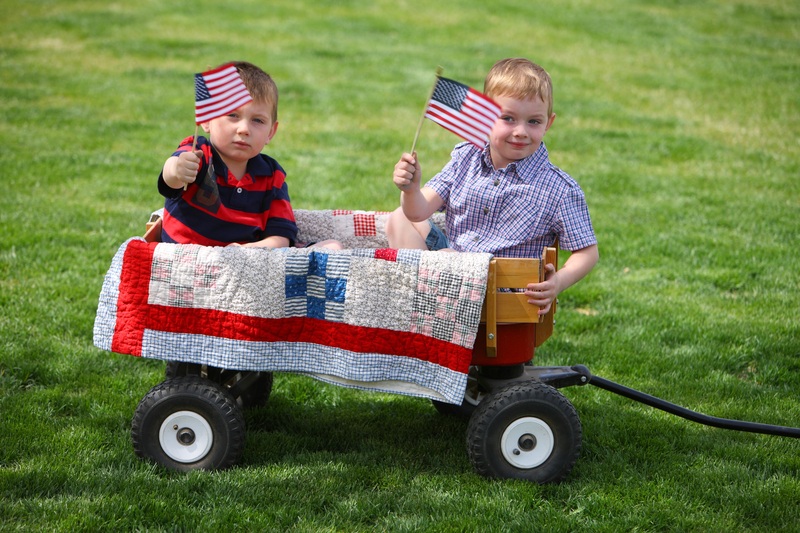 Can you believe Memorial Day has already come and gone? This national holiday is also most commonly thought of as the official kickoff weekend for the outdoor living season. 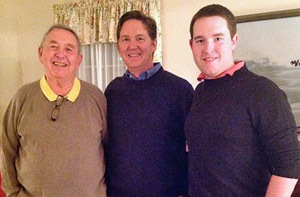 As such, thousands of backyard decks and patios were filled with celebrations among family and friends. 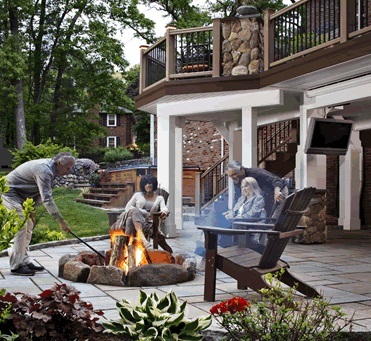 How did your outdoor living space measure up? 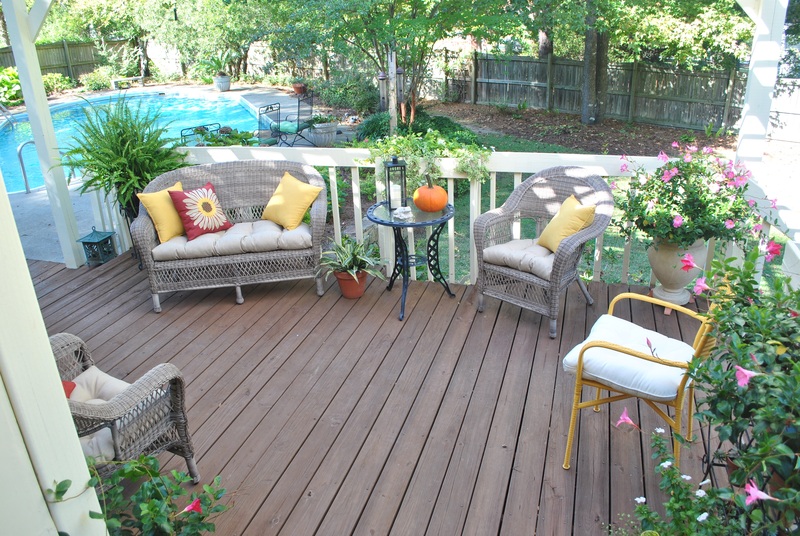 While you were trying to have a good time, did you find yourself wishing you had more deck space, or a screened porch with protection from the direct sun or pesky insects? 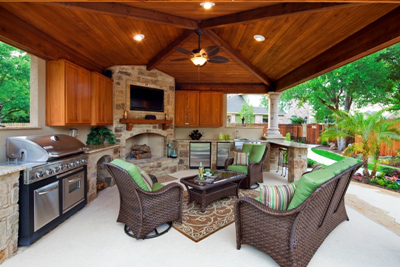 Maybe you were looking at your grill area, while daydreaming of an outdoor kitchen. 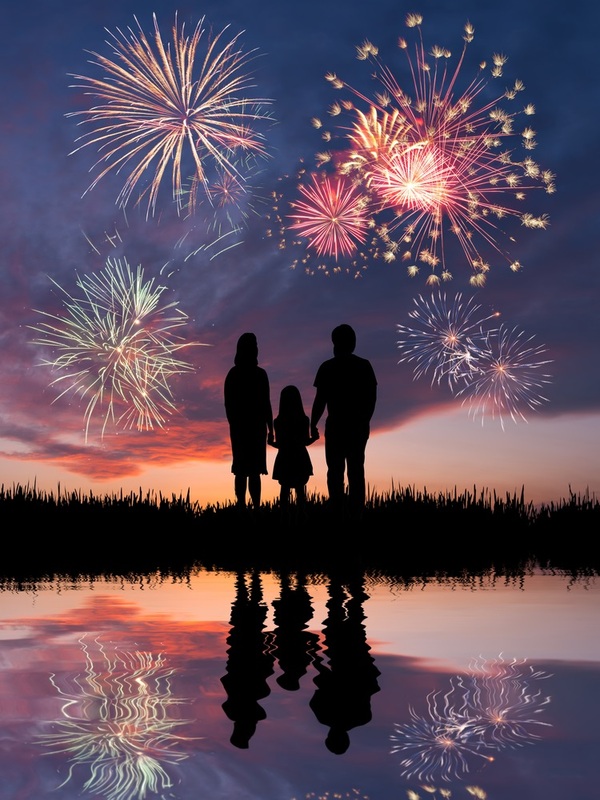 With more holidays and family outdoor events like Independence Day and Labor Day on the horizon, wouldn’t it be great to have the space of your dreams? You can add the space, shade or special amenities you want in time for your next big celebration. 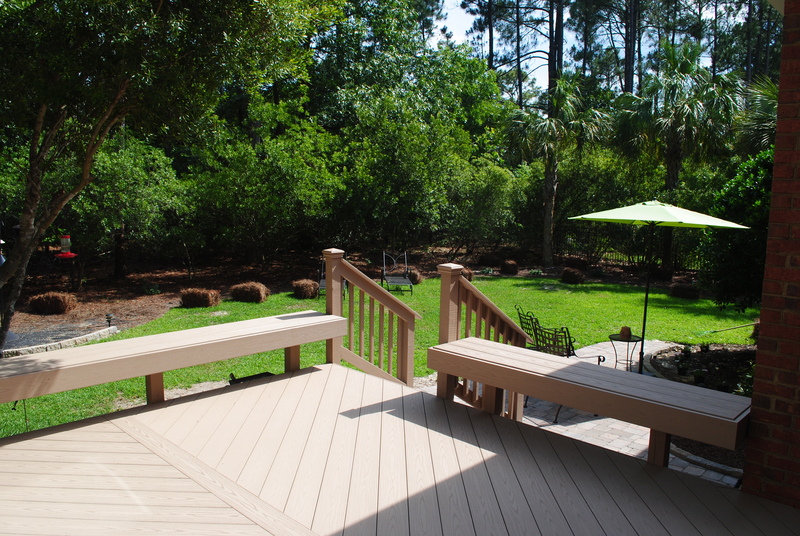 Archadeck of Central South Carolina, the area’s leading outdoor living space builder, can help you update and improve your backyard space so at future events your time will be spent fully enjoying yourself instead of feeling frustrated. 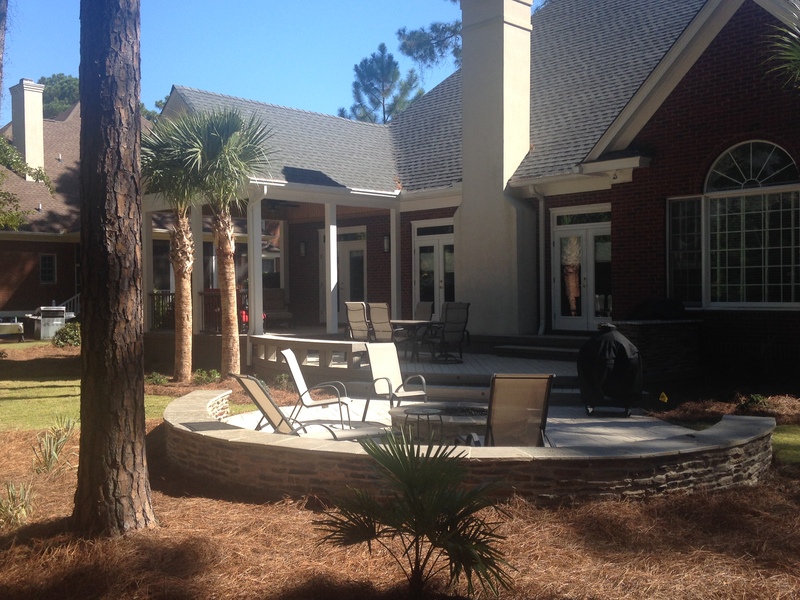 We specialize creating in outdoor living spaces, including updating an existing space for additional functionality or to enhance beauty. 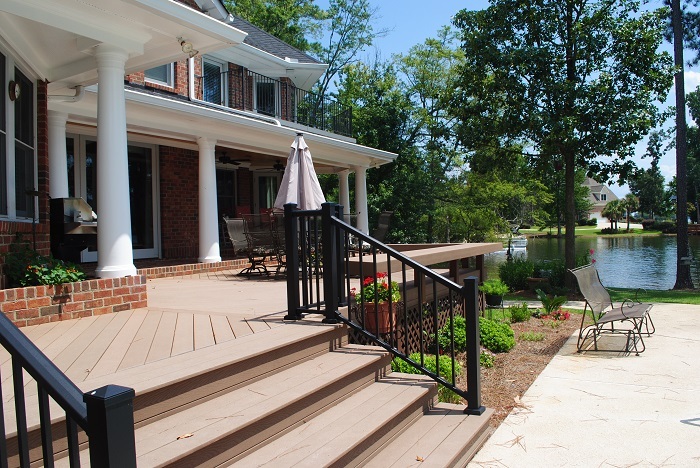 Designing and building one-of-a-kind custom-made decks, patios, porches and outdoor rooms for homeowners in Columbia, SC, and the surrounding area has been our passion for over twelve years. Our professional design team stays up to date on the newest and most popular outdoor living space trends to ensure our highly trained and experienced construction team can build the structures that fulfill your needs and exceed your desires for your extended living areas. 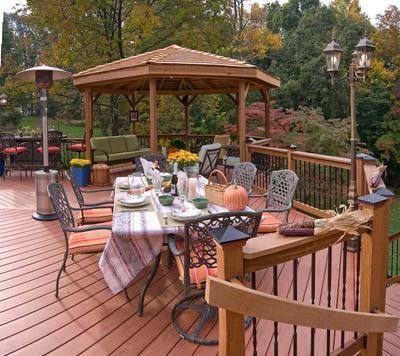 Outdoor living spaces are increasingly becoming the most utilized areas of a home. Structures built ten years ago or longer weren’t designed for the way we live and entertain outdoors today. 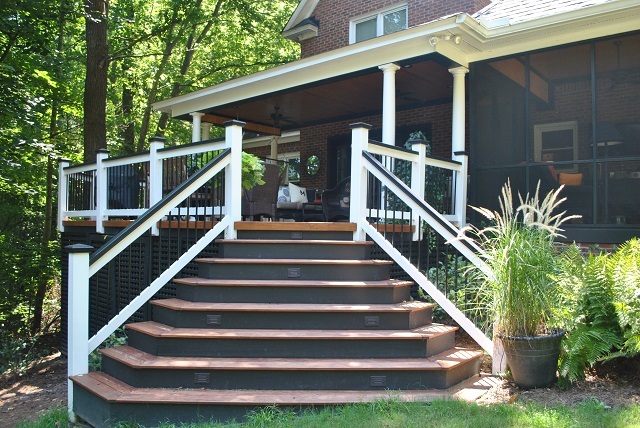 A simple deck or patio can be greatly enhanced with additional space or another structure to extend the living and entertaining space of a home year round. 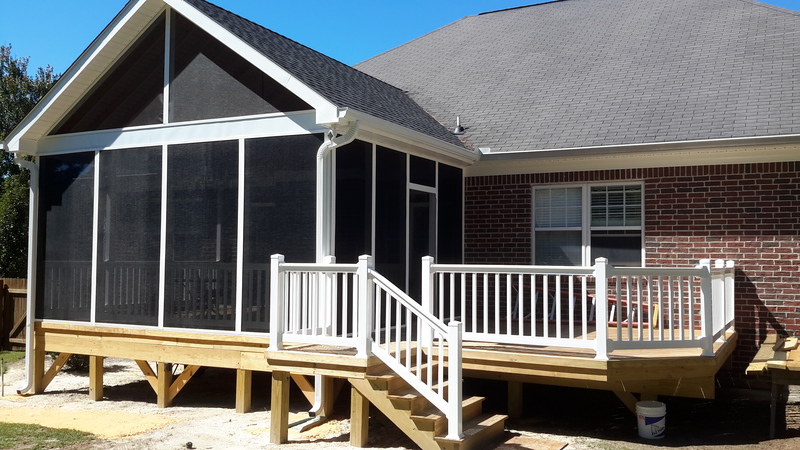 Outdoor dining, relaxation and entertaining thrive on a deck or patio, while a screened porch provides an area for family members or guests who need some protection from the sun. 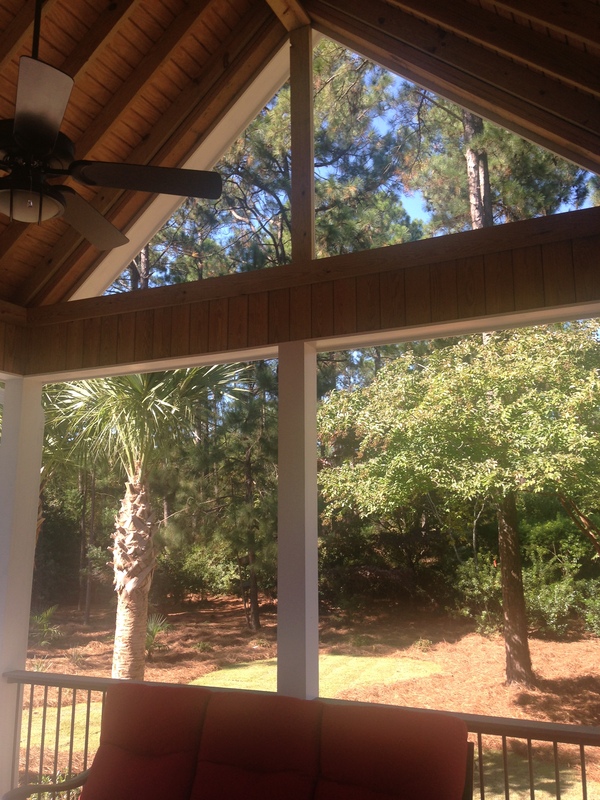 As added benefits, screened porches keep nuisance insects at bay and protect during inclement weather, allowing you the freedom to move the fun inside your protected porch. 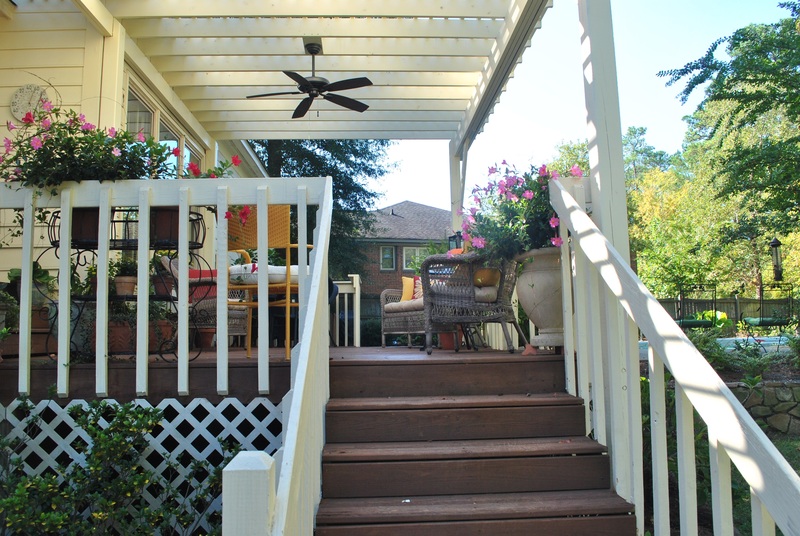 A deck or patio paired with a screened porch can provide double the enjoyment as these two spaces become one in your backyard setting! 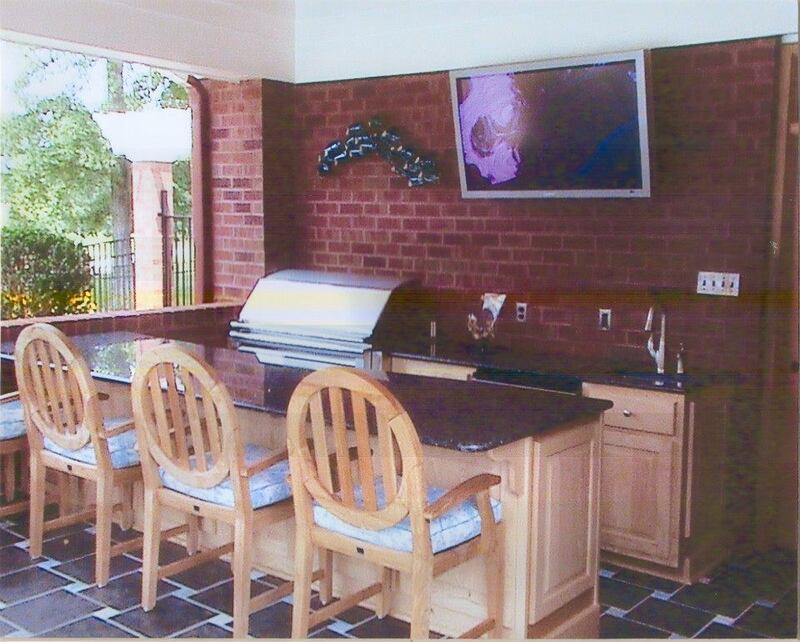 This covered patio space features an outdoor kitchen with bar seating along with a wall mounted TV. The tastes and aromas of summer are engrained in our memories and are part of what make the outdoor living season so much fun! Today’s outdoor living spaces can provide a wide variety of food preparation areas and outdoor dining spaces to suit any budget and taste! 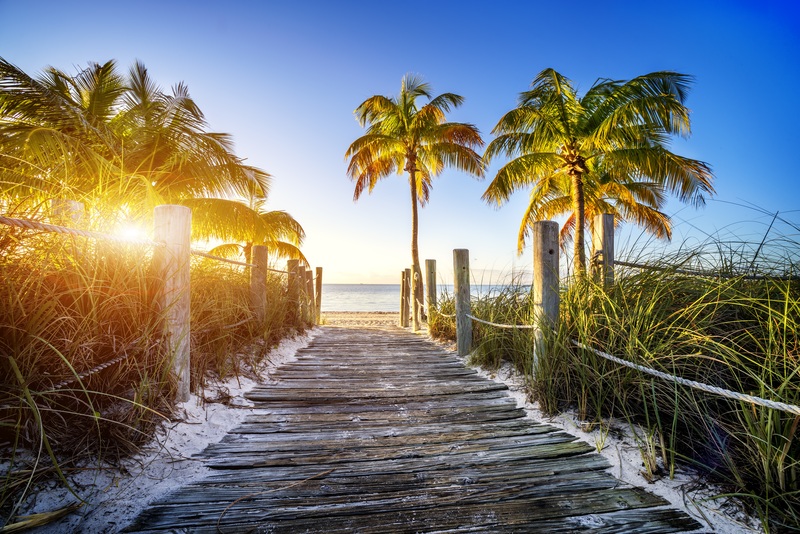 Gone are the days of simply relying on the surface of a small deck and lone charcoal grill. Outdoor refrigerators, pizza ovens and rotisseries are just some of today’s innovative outdoor appliances used to create your ideal outdoor gourmet kitchen design. These proper amenities, providing ample space to prepare food while socializing with your guests, are what make an outdoor kitchen indispensable. 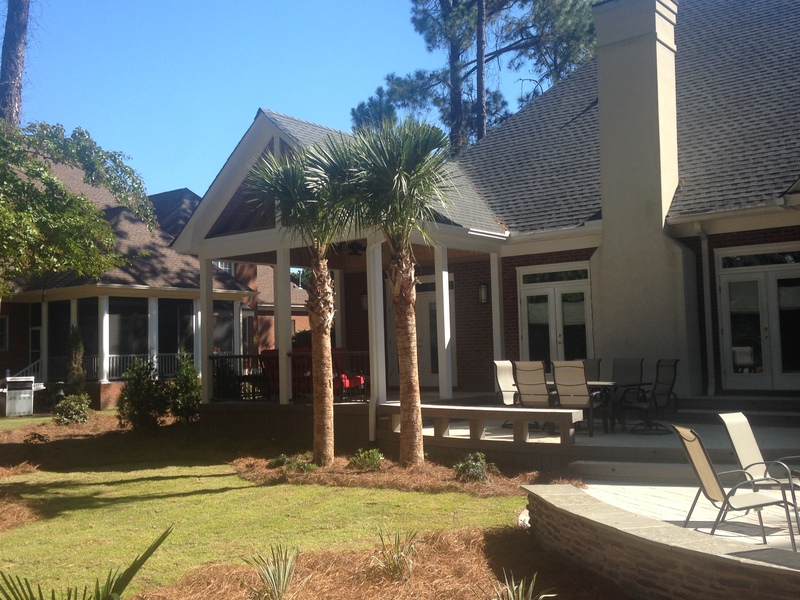 Whether you are custom designing a whole new outdoor living space or renovating your existing deck or patio to gain the most enjoyment of your Central South Carolina backyard, we can help you bring forth a change for the better in your outdoor living space. Our commitment to excellence in outdoor structure design and building ensures your unique project will bring enjoyment and pride for many years to come! 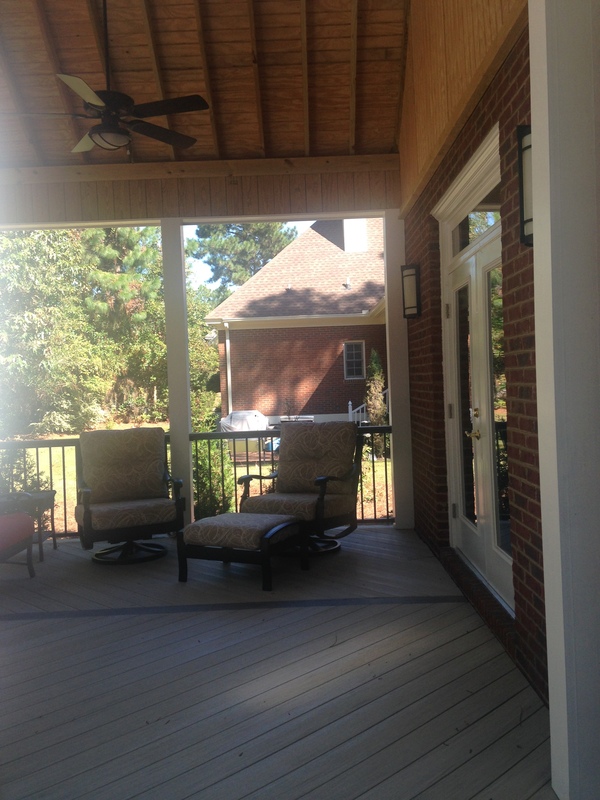 Call Archadeck of Central South Carolina at (803) 603 – 2160 today for a free design consultation at or email us at centralsc@archadeck.net. This entry was posted in Custom Outdoor Living Designer & Builder, Deck design, Decks, Entertaining, Outdoor fun, Outdoor Kitchens, Outdoor Living, Outdoor living combination structures and tagged Archadeck of Central SC, Archadeck of Central South Carolina, Central SC deck builder, Central SC outdoor rooms, Central SC patio builder, Central SC porch builder, Columbia SC deck and porch builder, Columbia SC outdoor kitchens, Columbia SC outdoor living, Making your Columbia SC dream backyard a reality on June 2, 2015 by archadeckofcentralsc. 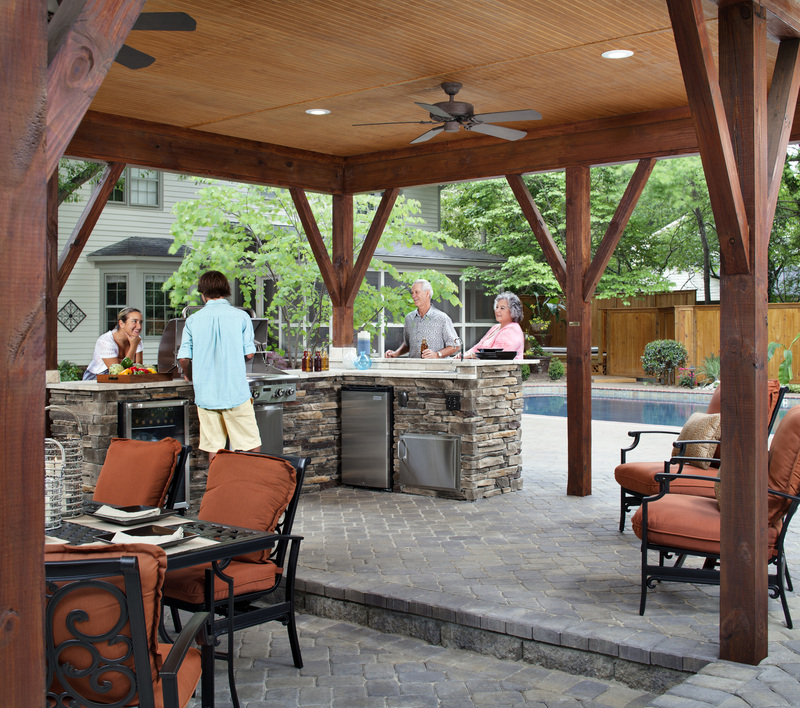 Are you procrastinating about moving ahead with your outdoor living space build endeavors this season? Archadeck of Central SC wants you to know if you are “on the fence” about moving ahead, now is the time to act. 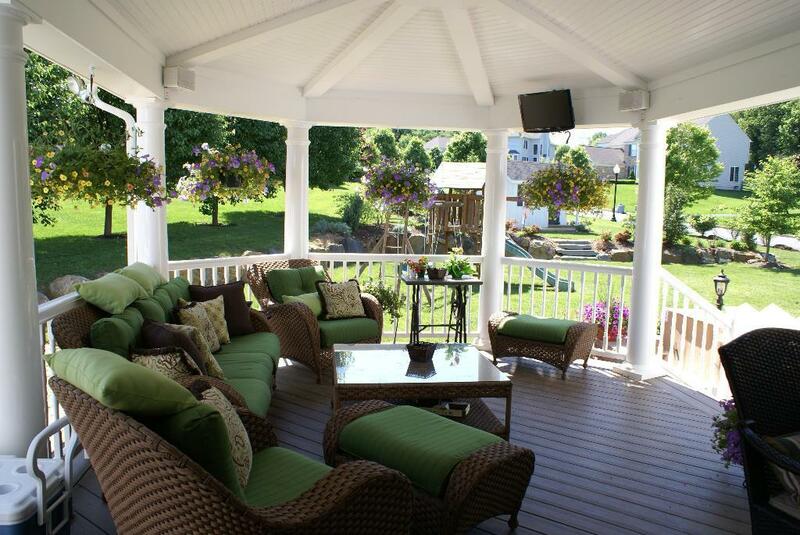 Spring has arrived and the outdoor living season is almost in full swing. With this in mind, the rush to have a new project designed and built has already begun! Having a special spot to watch the season unfolds in your own backyard — with a custom outdoor living space you will have a front row seat from the first tulip bloom of the spring to the final amber leaves of autumn. 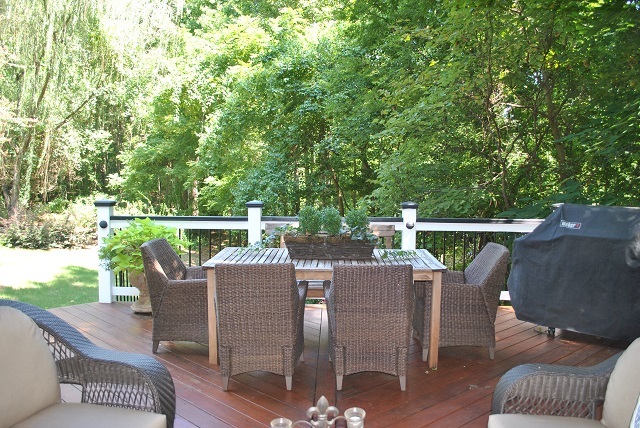 More room for entertaining — with the addition of a deck, patio or outdoor room you will add a tremendous amount of functional living space to your home. Your outdoor living space serves as a valuable extension for family gatherings and special occasions, allowing you room to “spread out” comfortably. Outdoor cooking and dining opportunities abound — what would the warm season be without a backyard barbecue? Or enjoying a steak dinner on the backyard grill? 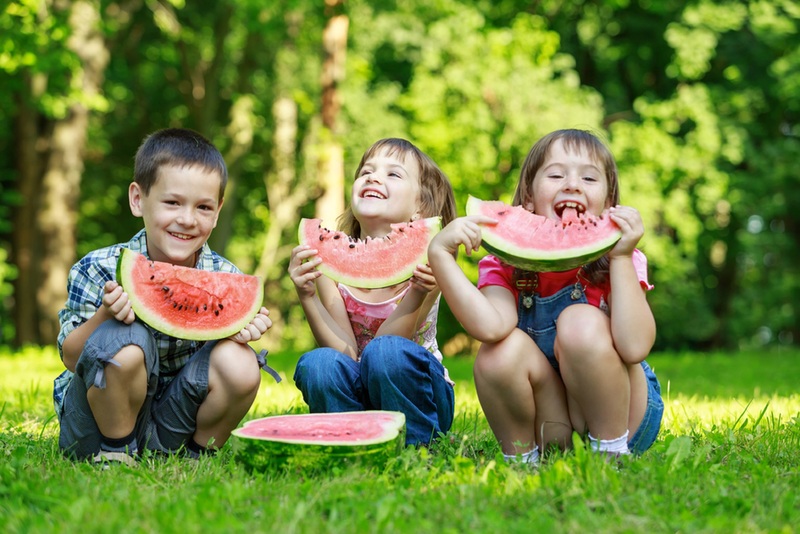 The tastes and aromas of summer are engrained in our memories and are part of what make the outdoor living season so fun! 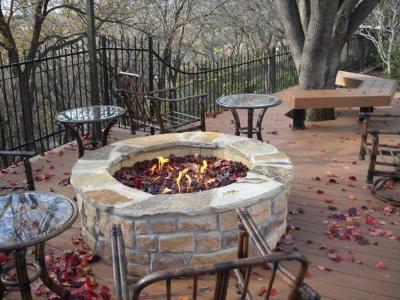 Today’s backyard designs encompass more than just a grill. 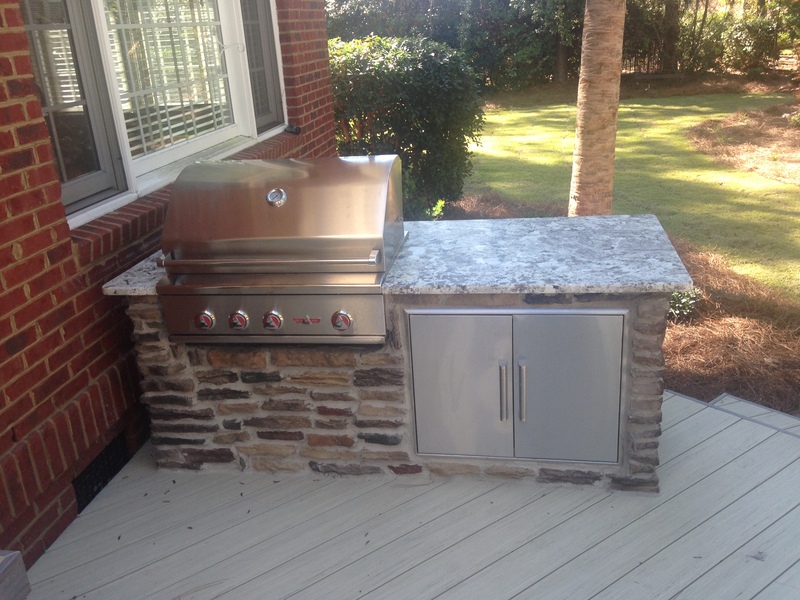 Outdoor kitchens, refrigerators and much more can be part of your ideal outdoor gourmet design! Watching the stars (or lightning bugs) on a warm summer night — imagine staring at the stars on your deck with your significant other, pointing out the constellations together with your children or just enjoying a glass of cold iced tea while you watch them catch lightning bugs ( a Southern tradition here in Columbia). 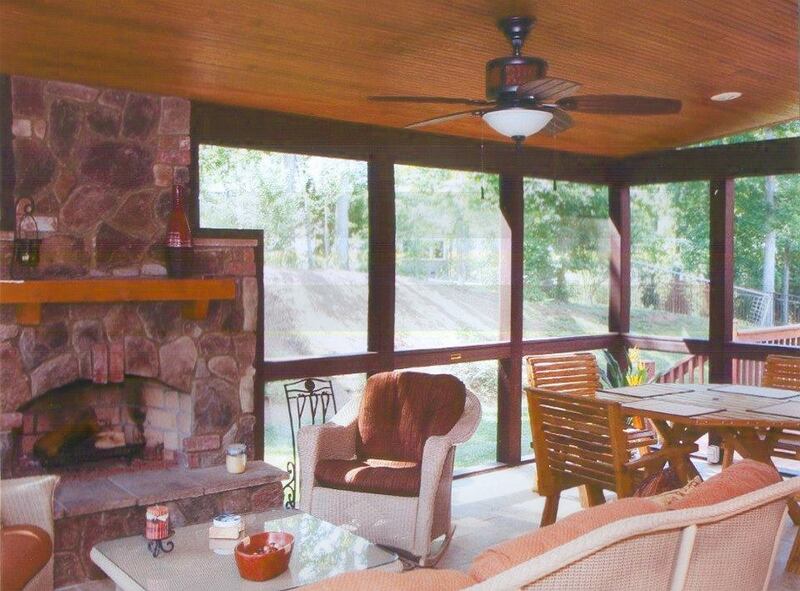 These times aren’t as memorable without an adequate outdoor living space to enjoy life’s little moments in comfort. Shade, shade and more shade — right now, the weather is mild enough to enjoy your backyard without the need for a shady retreat, however, it will not stay that way for very long. Summer in Central SC can become quite humid and hot. Having the comfort of a porch or outdoor room to retreat to during these times is a delight! Don’t be forced indoors by the heat of the sun — make your vision for a shady spot in your backyard a reality by contacting us today! How do you plan to utilize this space for special occasions and/or everyday use? 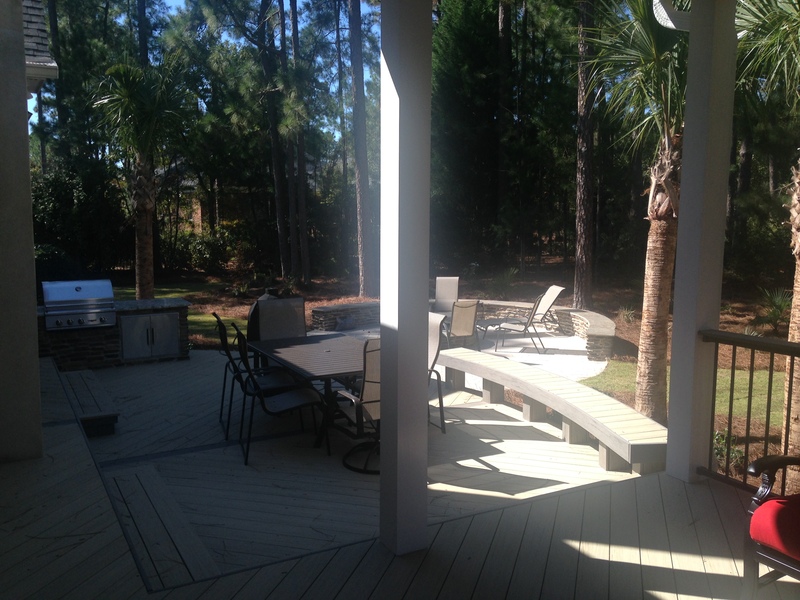 Contact Archadeck of Central SC today to set the wheels of outdoor living bliss in motion now, instead of later, you will be happy you did! You can reach us by phone at (803) 603-2160 or via email at centralsc@archadeck.net. This entry was posted in Custom Outdoor Living Designer & Builder, Deck design, Entertaining, Outdoor Kitchens, Outdoor Living, Outdoor living space design and building, Outdoor Rooms, Porches and tagged Archadeck of Central SC, Archadeck of Central South Carolina, Central SC deck builder, Central SC outdoor rooms, Central SC patio builder, Central SC porch builder, Columbia SC deck and porch builder, Columbia SC outdoor kitchens, Columbia SC outdoor living, Making your Columbia SC dream backyard a reality on April 7, 2015 by archadeckofcentralsc.